AMMONNEWS - Israel announced on Wednesday the return of a body of a soldier that had been missing since the 1982 Lebanon war. Sergeant First Class Zachary Baumel had been missing since what is known as the Battle of Sultan Yacoub, said the Israeli military spokesman. Israel's military declined to provide details on how the remains were retrieved. Baumel was born in the United States, but immigrated to Israel. 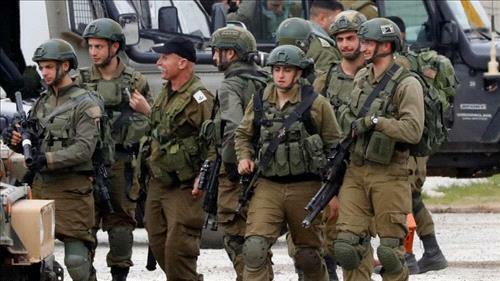 Al Arabiya’s correspondent reported that Israel was able to return the soldier’s body from Lebanon with the help of a third country, adding that the soldier went missing in the Bekaa Valey of Lebanon during the war. Israel had returned the tank of the missing crew in Lebanon through a Russian mediation, according to Al Arabiya’s correspondent.